Attestation is the activity of making a claim about properties of a target by supplying evidence to an appraiser. We identify five central principles to guide development of attestation systems. 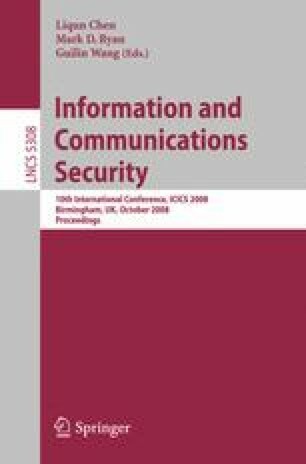 We argue that (i) attestation must be able to deliver temporally fresh evidence; (ii) comprehensive information about the target should be accessible; (iii) the target, or its owner, should be able to constrain disclosure of information about the target; (iv) attestation claims should have explicit semantics to allow decisions to be derived from several claims; and (v) the underlying attestation mechanism must be trustworthy. We propose an architecture for attestation guided by these principles, as well as an implementation that adheres to this architecture. Virtualized platforms, which are increasingly well supported on stock hardware, provide a natural basis for our attestation architecture.